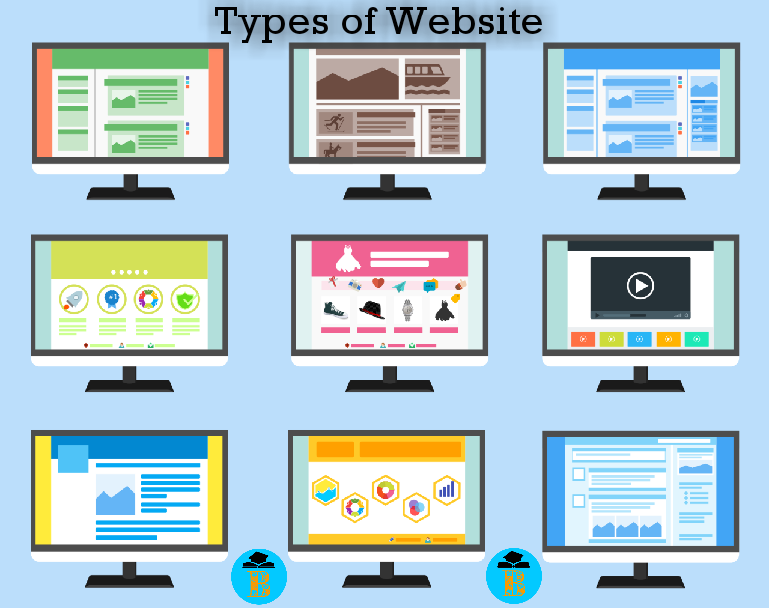 A website is a collection of related Web Pages that includes a beginning file called a Home Page, which includes multimedia content, usually identified by a domain name and is published at least one web server. Each Website has its own unique URL (Uniform Resource Locator) address that reached through the Internet connection. The beginning of the site is usually called the home page, which contains a hyperlink that is similar to other pages on other sites. 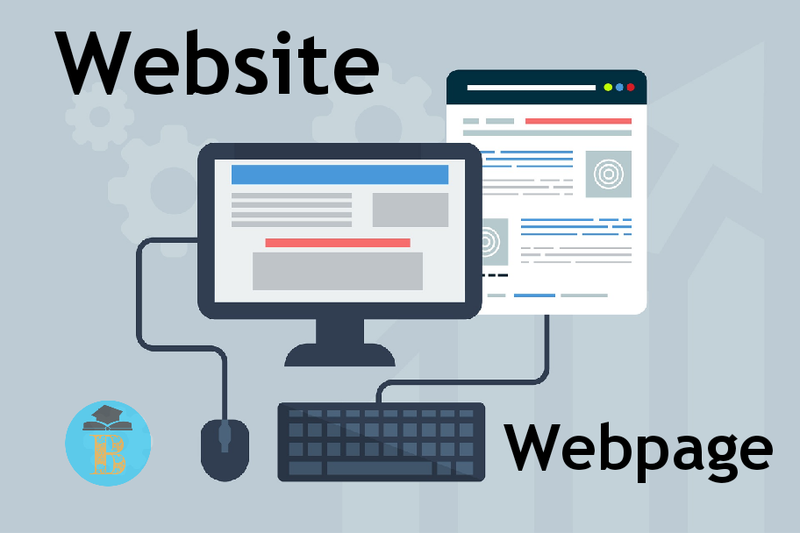 Websites can be created and maintained by a Group, Business or Organization, for serving various purposes even for Personal use. All public accessibility sites constitute the world's wide network. A company or an individual tells you how to get their Website Home Page. You can get all the other pages on their site from their Home Page. For example, the website of Google http://www.google.com is the home address Page of the Website. The home page address is actually included in a specific file name "Index.html", but, as in Google's case, when a standard default name is set up, then users do not have to enter the file name. From there, Google's home page goes to thousands of pages. The first Website was invented by Tim Berners-Lee at CERN and launched on August 6, 1991. You can now visit the first website from the http://info.cern.ch address. According to January 2019, depending on a survey, there are between 1.3 - 1.8 billion Websites on the Internet. Many of these Websites are not used or not visited by many people. But, these Websites are still existed and included in the count. 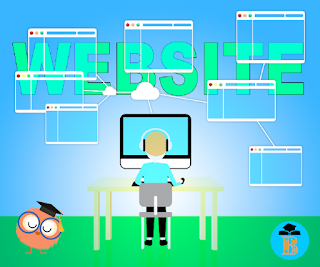 A website is a central location (called "Home") that contains more than one Web Pages or a Series of Web Pages. Example: Blogwaping.com is considered a Website that contains thousands of different web pages, which you are reading the page. 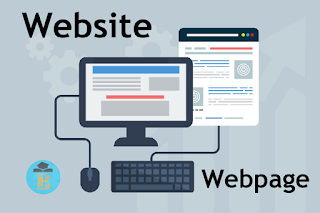 Any Businessman, Government, Organization, even a person can also create a Website on the Internet. Today, there are millions of websites made by millions of different people on the Internet. 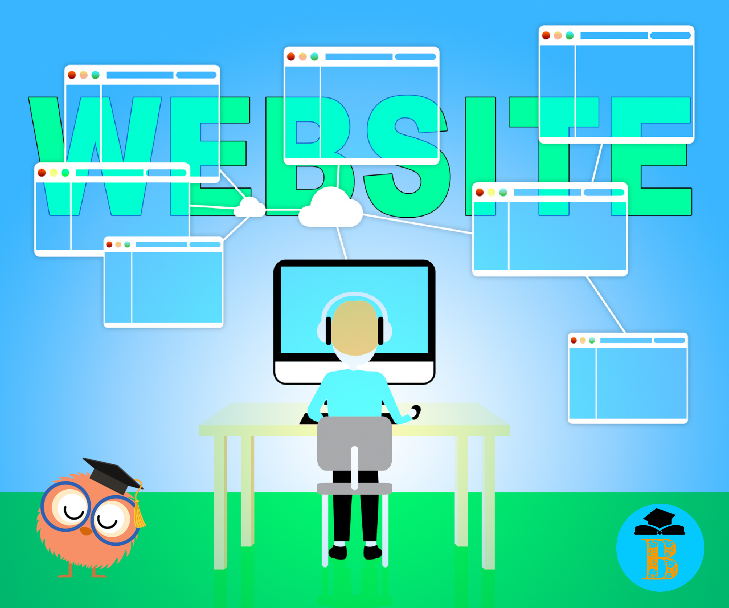 You can create a website or blog on the Internet by reading this article. What you know about the Website? Hope, you can understand about Website. If, you want to learn more about technology, keep visiting this site.